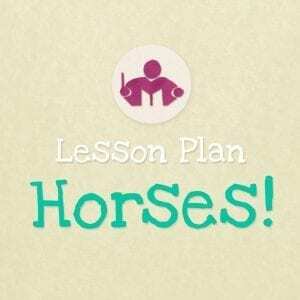 The Horses lesson & activity plan comes with detailed teaching support and tips. 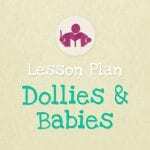 This is a particularly lively lesson which always goes down well with anyone under 5 years – it includes 35 minutes of fun packed musical activities all the sheet music, printable resources for a fun and educational lesson + a full list of any recommended materials or music links required. Older children will find it easier to grasp the rhythm work and they’ll really love the imaginative movement and exploring the different tempos. Recognising the steady beat and singing together. 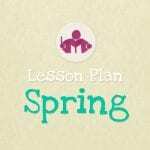 This is a particularly lively lesson which always goes down well with anyone under 5 years. 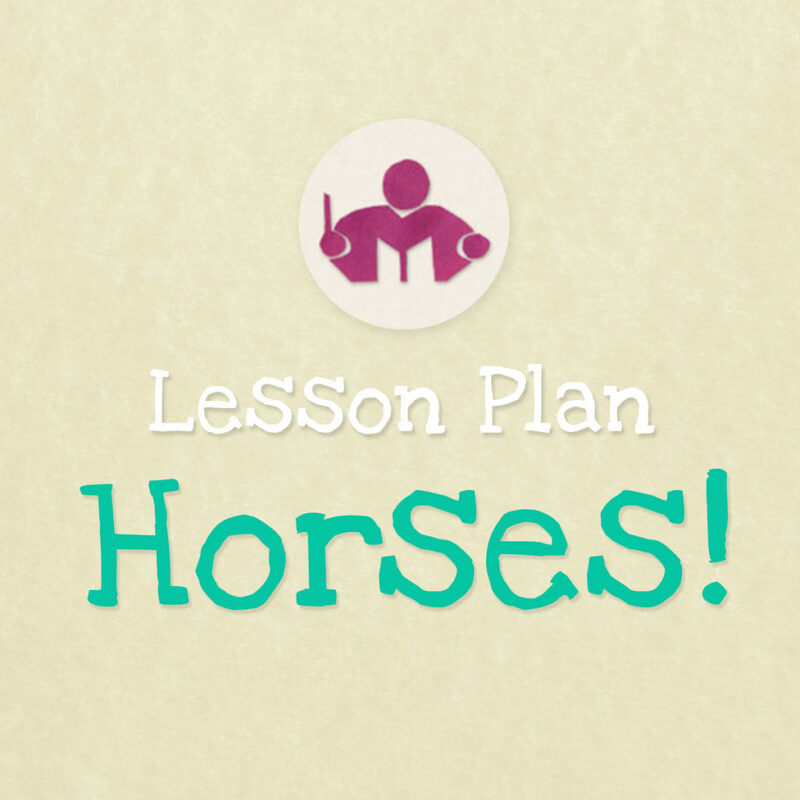 It’s main focus is understanding and recognising contrasting tempos which is illustrated by the rhythm of horses hooves, walking, trotting and galloping. 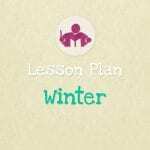 This music lesson plan is 10 pages long, including 5 printables which have been made with quavers, minims and crotchets for a European version, and with eighth notes, quarter notes and half notes for a US version.